French Open Girls Finalist Amanda Anisimova, 2015 USTA Girls 18s National Champion and U.S. Open Girls Finalist Sofia Kenin and Ulises Blanch, the number two-ranked junior in the world, lead a deep field of American girls and boys currently set to compete at the Wimbledon Junior Championships in London. Qualifying begins today, with the main draw running from July 2-10. With 23 total boys and girls entered into the main draw or qualifying for the Wimbledon Junior Championships, the U.S., for the second straight Grand Slam, has the most players entered into junior singles via direct acceptance by a wide margin. Great Britain and Japan, the next-highest countries, each have nine. U.S. juniors will look to continue their recent success at Wimbledon. Last year, four of the boys’ singles quarterfinalists were American, with Reilly Opelka winning the title. In 2014, three of the four boys’ semifinalists were American, with Noah Rubin winning the first all-American boys’ singles final since 1977 over Stefan Kozlov. On the girls side, both Michaela Gordon and Tornado Alicia Black reached the singles quarterfinals each of the last two years, while Taylor Townsend reached the 2013 singles final. 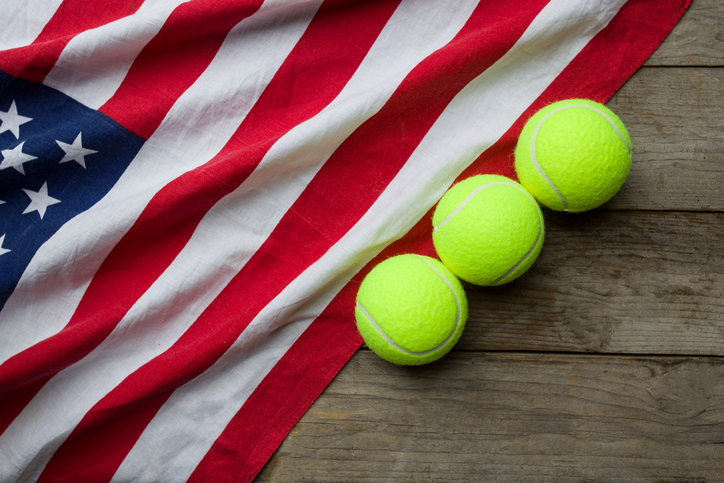 USTA Player Development National Coaches Leo Azevedo, Sylvain Guichard, Jamea Jackson, Henner Nehles and Adam Peterson will be providing support to all American players participating in the Wimbledon Junior Championships. Players participating in the main draw will receive a $1,250 grant from USTA Player Development, and those players’ full-time, personal coaches traveling with them to Wimbledon will also receive a $1250 grant.